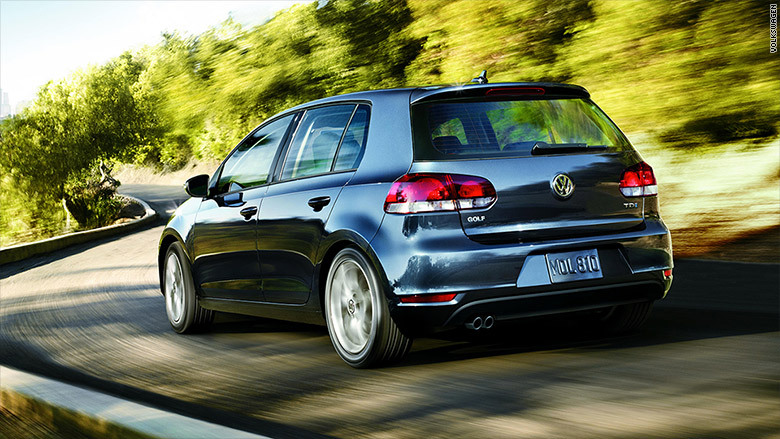 Are you one of the lucky owners of a Volkswagen diesel vehicle who just discovered your car cheats on emissions tests? You're in good company: There are about 500,000 of you out there. 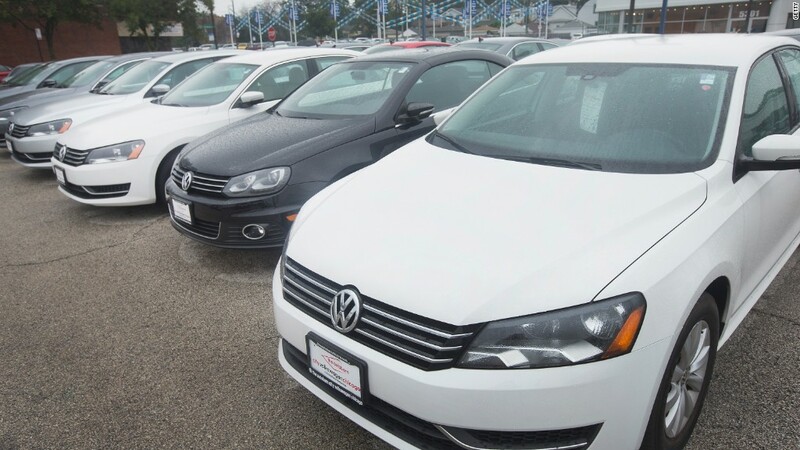 Volkswagen was busted on Friday by the Environmental Protection Agency for cheating on emissions tests. VW diesels (and diesel-powered Audi A3s) have been emitting as much as 40 times the legal amount of dangerous pollutants. The car maker was ordered to recall the vehicles and bring them into compliance with emissions rules. But what do owners do in the meantime? For now, sit tight. Even the EPA said you should continue using your car as you always have. Volkswagen installed software that can automatically detect when cars are being tested for emissions. The engine then runs in a way that reduces emissions to legal levels. But when the cars aren't being tested, the engines go back to running "normally" and emit far more pollutants. It's not clear how VW will address the problem. But it's possible that any change will make cars use more fuel and hurt their performance. "It's very likely it will adversely affect fuel economy and performance," said Jake Fisher, head of auto testing for Consumer Reports, one of the most influential magazines in America among auto shoppers. That's a big deal, since performance and fuel economy are big, big reasons that buyers choose VW diesel vehicles to begin with. Small diesel-powered cars get fuel economy close to that of gasoline-powered hybrids. And, with engines that have plenty of pulling power, they're fun to drive, too. After Friday's news, Consumer Reports almost immediately stopped recommending the cars until it has a chance to test them after VW fixes the problem. The affected cars span model years 2009 through 2015. It's unclear how VW will get owners to comply with the recall. Many car owners ignore recall notices even when there are serious safety issues involved. In this case, driver's lives aren't at risk so it could be all the more tempting to toss a recall notice in the recycling bin. "It might put to test the government's will to forcefully recall cars," said Brian Moody, executive editor for AutoTrader.com. But this recall might be tough to ignore. States could require proof that the problem has been fixed before allowing cars to be registered or renewed. Your car's resale value could depend heavily on getting it into compliance. For now, though, little is known how this will play out. Stay tuned.